This is the first in a series of articles about German School Phoenix students. Every student that shows up in class on Saturdays has a different story, a different background, and a different motivation for studying German. In each article we’ll introduce you to one of those students, tell you a little about their life and how speaking German fits into it, and then tell you something about them that might surprise you. Our first student in the spotlight is George Colliat, who is in the advanced class. About George: George grew up in Lyon, France. While getting an engineering degree in Lyon, he spent a summer in England learning English, then won a Fulbright scholarship to Stanford University in California where he earned a Masters Degree in Engineering. He’s taught engineering in Quebec, Canada, and worked for major engineering firms both in France and in the USA. 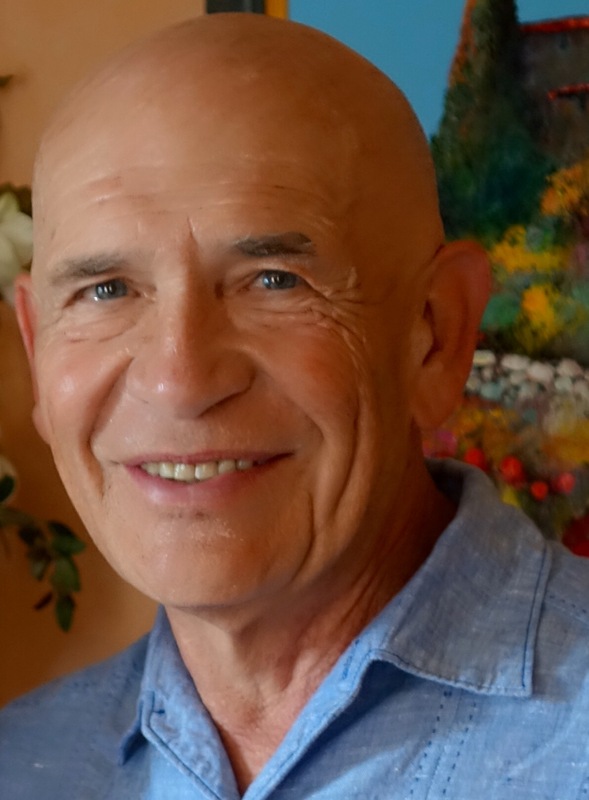 George lived in Phoenix for over 20 years, and is now splitting his time between Phoenix and northern California. He plans to retire at the end of the year, which will give him more time to spend with his wife, his two children, and their seven grandchildren. George’s Reason for Learning German: George’s wife is German. She’s from Neustadt an der Weinstraße in Rheinland-Pfalz. So George is improving his German to better communicate with her family and their friends. It also helps to make their travels in Germany easier and more meaningful. Something about George that Might Surprise You: George is an engineer who is also an artist. He likes to paint, and is taking a class at an art studio in Scottsdale to expand on his painting skills. How does he find the energy to keep up with career, family, painting, German homework, and a number of other activities? He keeps himself in shape with regular workouts and visits to the YMCA. An article in the February 7th edition of the The Economist points out that German-Americans are America’s largest single ethnic group. The article, titled “The Silent Minority”, contends that German-Americans have blended in so well that most people don’t recognize their numbers or their impact on our culture. Germany contributed to our holiday celebrations (e.g. Christmas trees and Easter bunnies), and gave us a taste for pretzels, hot dogs, bratwursts and sauerkraut – not to mention German beer. And many of our great companies have a German heritage. Among them are: Kohler, Pfizer, Boeing, Steinway, Levi Strauss, and Heinz. There are about 46 million people with German ancestry in the USA. You can see a map showing counties where German-Americans are the largest ethnic group, and read the whole article, using this link: http://www.economist.com/news/united-states/21642222-americas-largest-ethnic-group-has-assimilated-so-well-people-barely-notice-it?fsrc=email_to_a_friend. The article also mentions the German-American Heritage Museum in Washington, DC. You can learn more about that here: http://gahmusa.org. The weather is absolutely beautiful right now, but soon it will be time to look for something fun for the hot summer – something indoors and air-conditioned. And here it is! 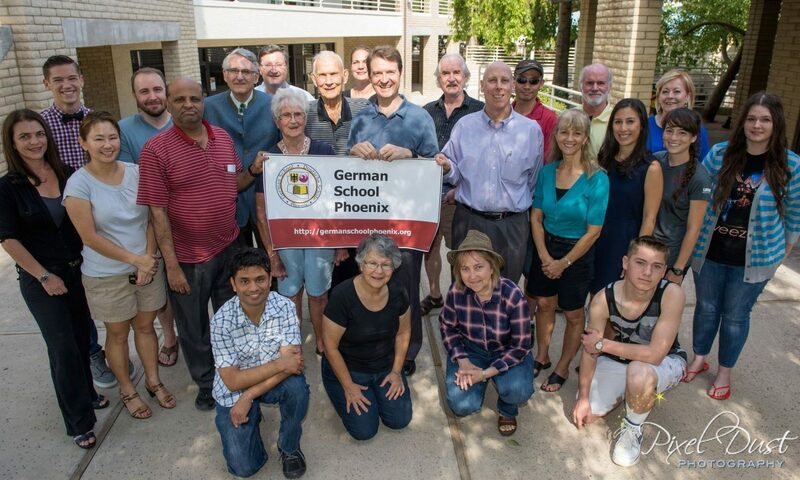 German School Phoenix is offering an 8-week summer session in German conversation. It’s a great opportunity to practice speaking German in a fun and relaxed atmosphere. Summer session classes will be held at 10:00 a.m. on Saturdays, beginning on June 13th and continuing through August 8th, with no class on the July 4th weekend. 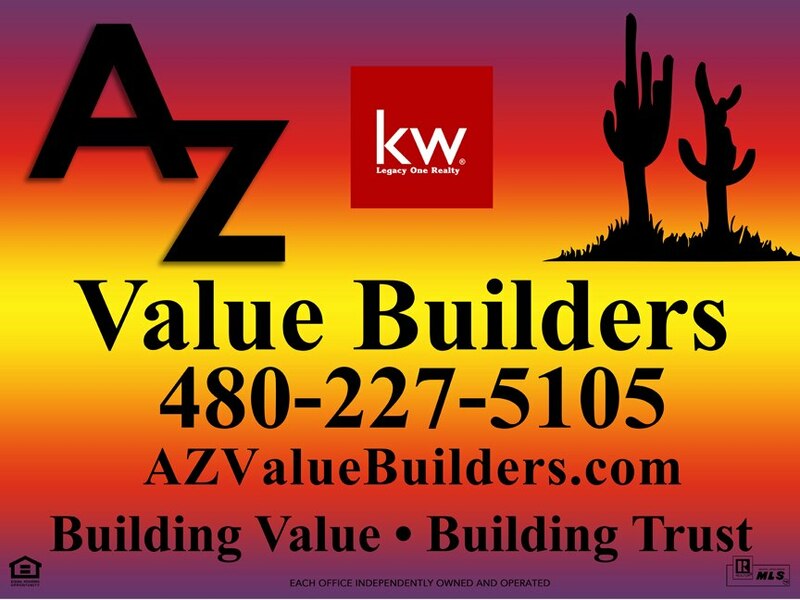 Classes will be held at King of Glory Lutheran Church, 2085 E Southern Ave, Tempe, AZ 85282. Registration is now open. The $100 tuition is payable one week before class starts, $110 after that. You can sign up here: https://docs.google.com/forms/d/1CtI8GveVkWKKXXGOLihP143T8daSf2WENJfvglTffpI/viewform. If you have questions, or want additional information, it’s easy to submit an email from the Contact Us page of the this website. Dierk Seeburg, Director of German School Phoenix, recently announced the appointment of Stefanie Schwarz as Assistant Director. Stefanie joined GSP for the Fall 2014 semester and is continuing to teach the Beginner 1 class. She is a native of Germany and first came to the U.S. in 2008 to attend Arizona State University for a semester in a student exchange program. Stefanie returned to ASU in 2012 to earn an M.A. in German. 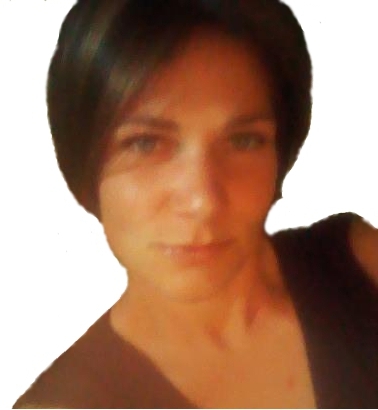 Stefanie has a strong interest in school administration, and is looking forward to helping Director Seeburg and the other instructors make German School Phoenix “The best little German school in the West! (TM)”.